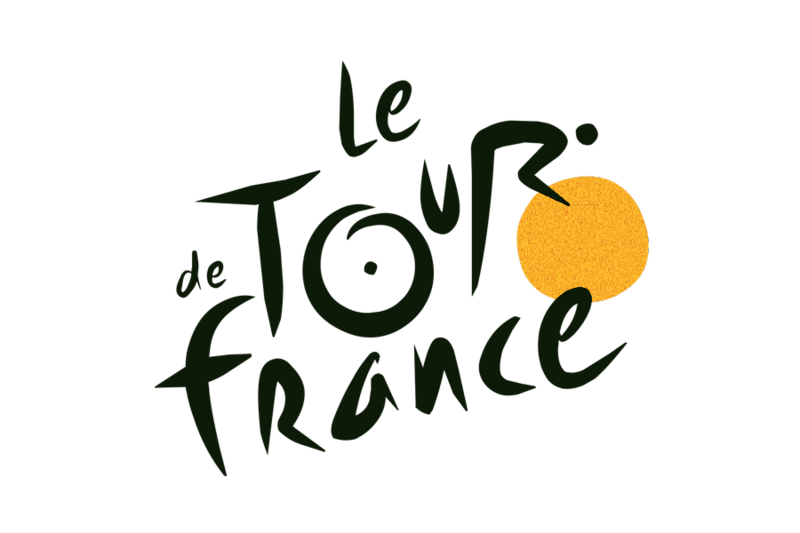 On 22 July we’ll be enjoying the final competitive day of the 2017 Tour de France with a social at The Factory Tap. Saturday's stage will be showing live on television. So you don't go hungry we've arranged a BBQ which will consist of salad, burgers and sausages. For the BBQ we need a minimum of 25 orders. If you’d like food then please order here. The event starts at 2 pm and the stage is an individual time trail around Marseille. Vive le Tour!